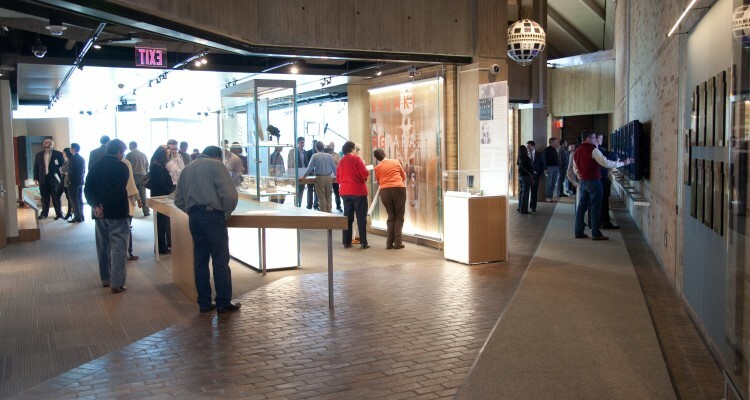 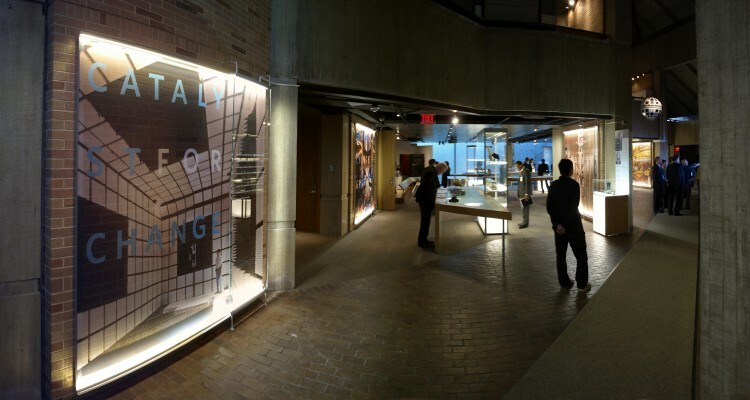 Corporate museum as well as semipublic experience, the Bell Labs Technology Showcase is an interactive, artifact–rich experience that presents and interprets the innovative and life-changing technologies that sprang from researchers and scientists at this facility. 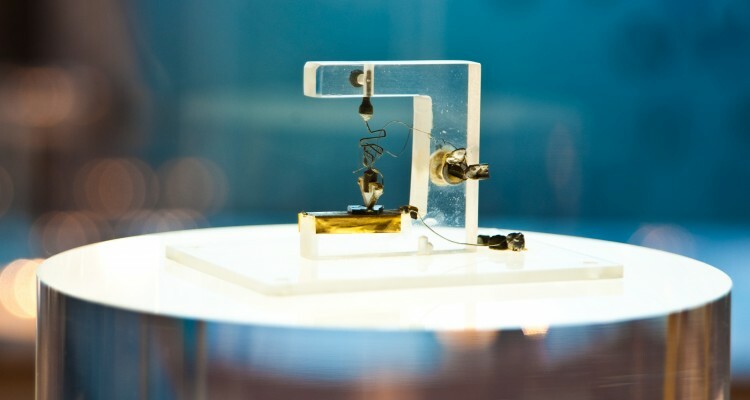 Starting with work begun by Alexander Graham Bell and including current day Nobel Prize research, the showcase include such groundbreaking inventions as the very first transistor. 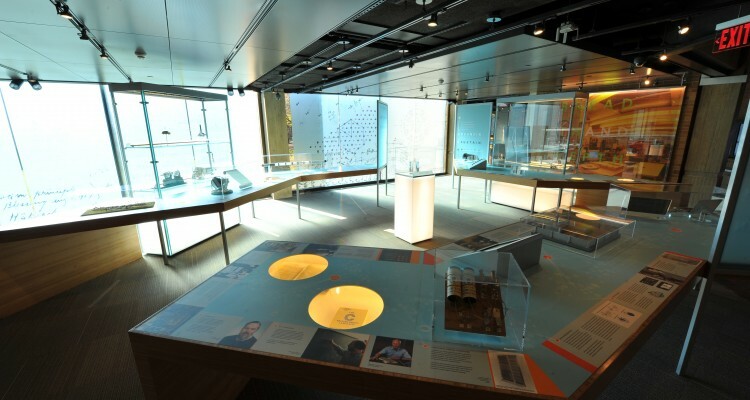 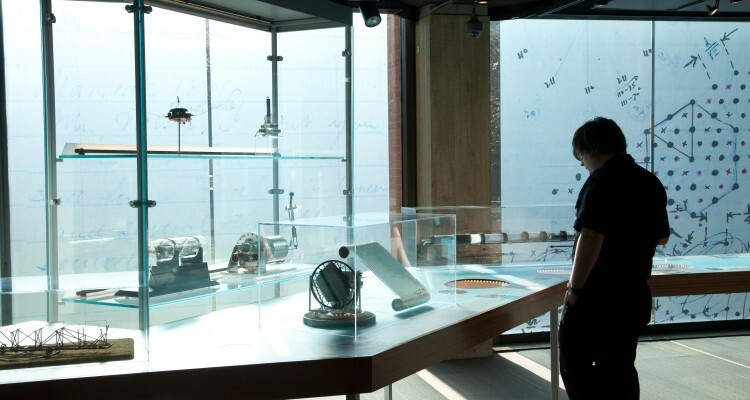 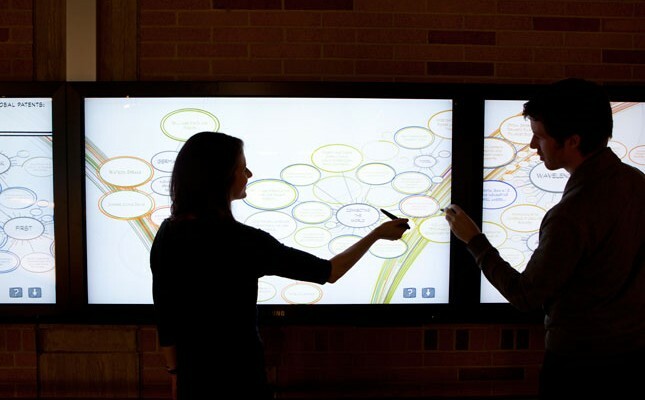 The Bell Labs Global Whiteboard allows visitors to explore historical through up-to-the-minute research conducted by the Lab and see the connections that lie between seemingly unrelated work.